Burn Energy Drink presents the fascinating documentary We Ride, the story of snowboarding, from the birth of the humble “snurfer” (name with which it was christened the first snowboard) until its transformation into a sector of activity that moves billions of dollars in everything the world. 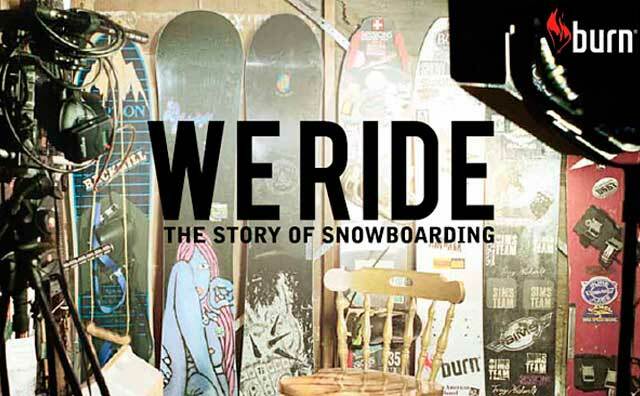 Burn’s documentary “We Ride” accompanies spectators on a journey that lasts for four decades, bringing together for the first time in history more than twenty pioneers of snowboarding to analyze the decisive moments of this sport and its most outstanding characters. Among them Terje Haakonsen, JP Walker, Jake Burton, Todd Richards and Gigi Rüf. The feature film is divided into three parts. The first of these tells the beginnings of snowboarding on a Christmas day in 1965. In the garage of his home, in a suburb of Muskegon, Michigan, a father decides to tie two ski boots so his young daughter can Have fun sliding on the snow. In the second part, the documentary shows how snowboarding passes from being an activity practiced by a few to be practiced by millions of people, gathering the experiences and opinions of several riders. Also, it is treated the accident that suffered Kevin Pearce, that shocked the world of the snow. The last part analyzes the future of snowboarding, the remarkable rehabilitation of Kevin Pearce and the rebirth of this sport. “We Ride” interweaves unseen cinematic images with sequences of the triumph of culture, music, fashion, rebellion and snowboarding to tell the story of this sport in a novel and innovative way. The documentary “We ride” is directed by Orlando von Einsiedel and Jon Drever and produced by Burn Energy Drink and Grain Media. 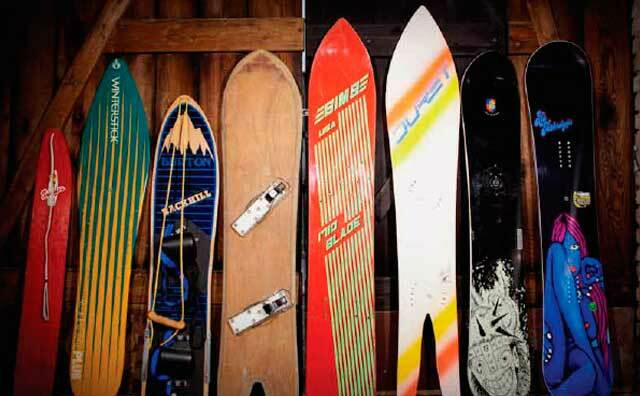 You can check out more related articles in our Snowboard category.